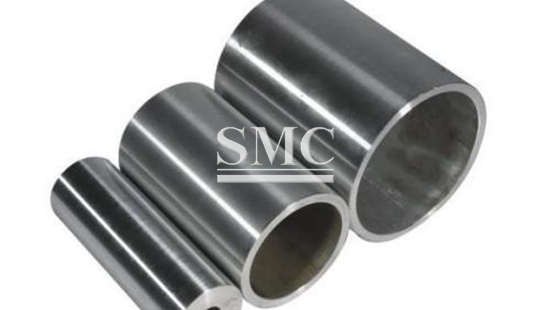 A precision alloy with abnormal thermal expansion properties, also known as thermal expansion alloy, is widely used in the electronics industry, precision measuring instruments, precision instruments, and cryogenic engineering. 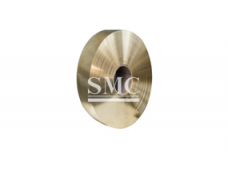 Expansion alloys are divided into low-expansion alloys and fixed-expanded alloys, which are also known as sealing joints. 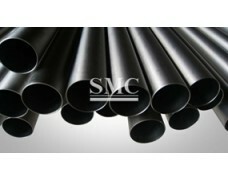 Expansion alloys mainly include Fe-Ni, Fe-Ni-Co and Fe-Ni-Cr alloys. 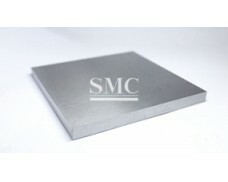 In addition to a specific thermal expansion coefficient, the expanded alloy also requires good sealing properties, weldability, corrosion resistance, workability, and free-machining properties depending on the application, and does not allow the expansion characteristics to be caused within the use temperature range. Obviously changed phase change. 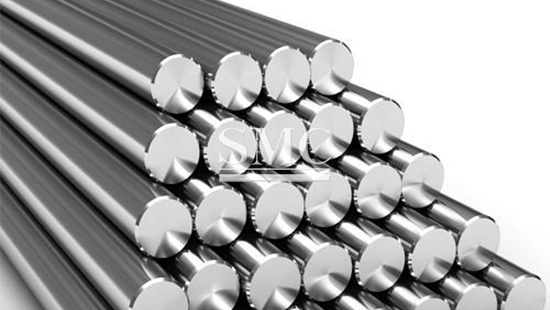 The expansion alloy must accurately control the chemical composition of the alloy during the manufacturing process. 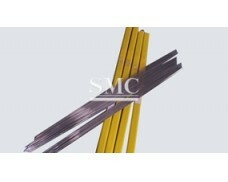 Its products are generally bars, plates, strips, wires and pipes. 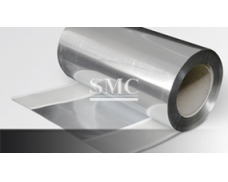 1.Kovar alloy has been used for making hermetic seals with the harder Pyrex glasses and ceramic materials. 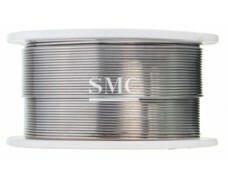 2.This alloy has found wide application in power tubes, microwave tubes, transistors and diodes. In intergrated circuits, it has been used for the flat pack and the dual-in-line package. 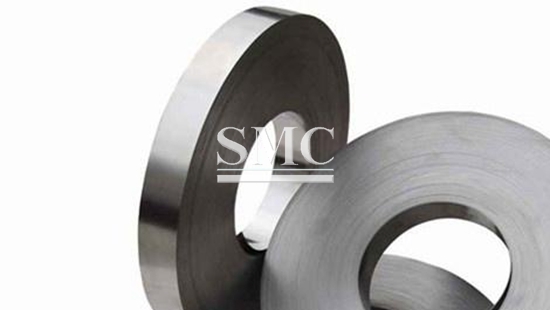 1.Under condition that the average coefficient of the linear expansion meets the requirements of the standard, the content of nickel and cobalt are allowed to deviate from the stated range. 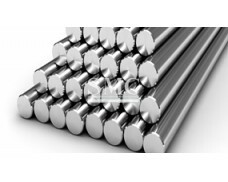 2.The shape and dimensions of the alloys are in compliance with GB/T14985. 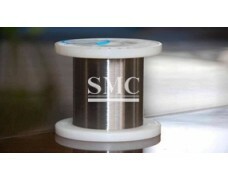 A Nickel-Iron, low expansion alloy containing 36% Nickel. It maintains nearly constant dimensions over the range of normal atmospheric temperatures and has a low coefficient of expansion from cryogenic temperatures to about +500°C. Nilo 36 also retains good strength and toughness at cryogenic temperatures. Applications include standards of length, thermostat rods, laser components and tanks and piping for the storage and transportation of liquefied gasses.